Call of Duty: Modern Warfare+The Witness [PS4\RUS] 14 дней149 руб. 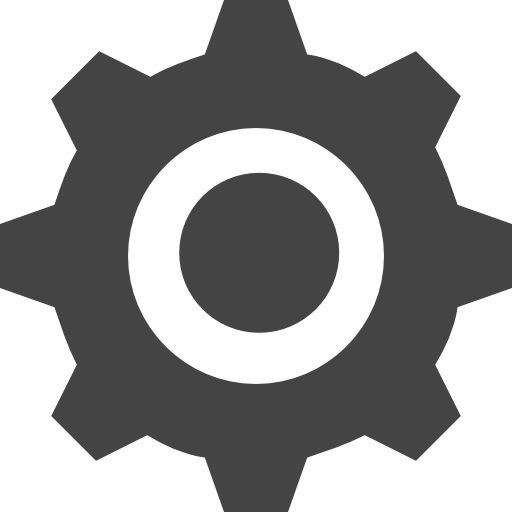 The Witness PS4 USA250 руб. 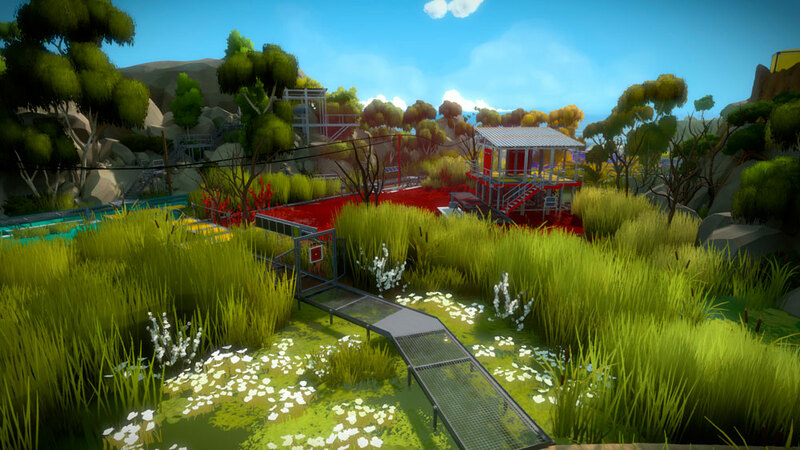 The Witness PS4 EUR250 руб. 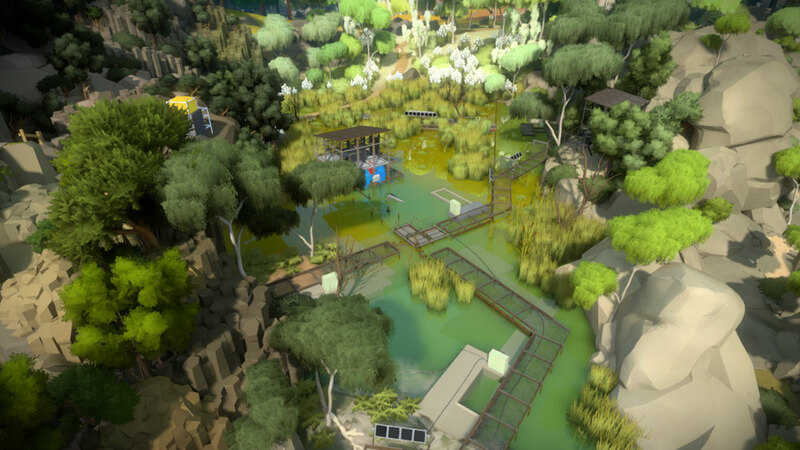 The Witness PS4 ENG250 руб. 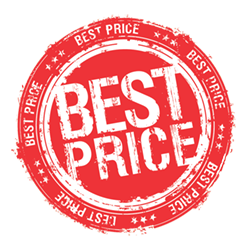 The Witness PS4 EUR/RUS299 руб. 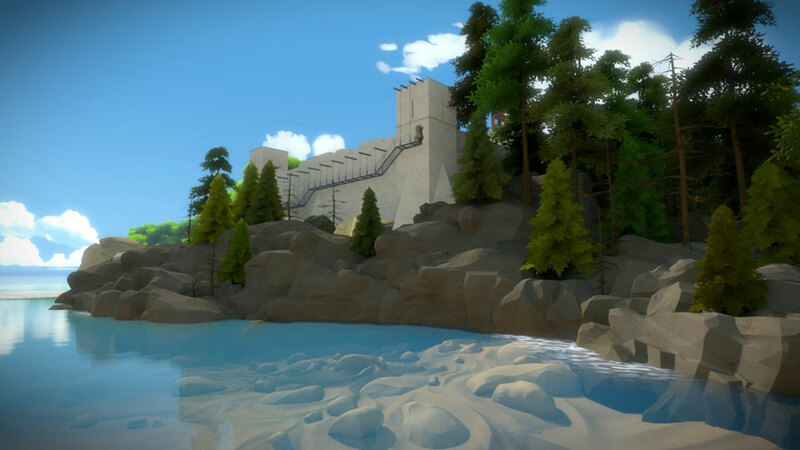 The Witness (PS4/RUS) Гарантия350 руб. 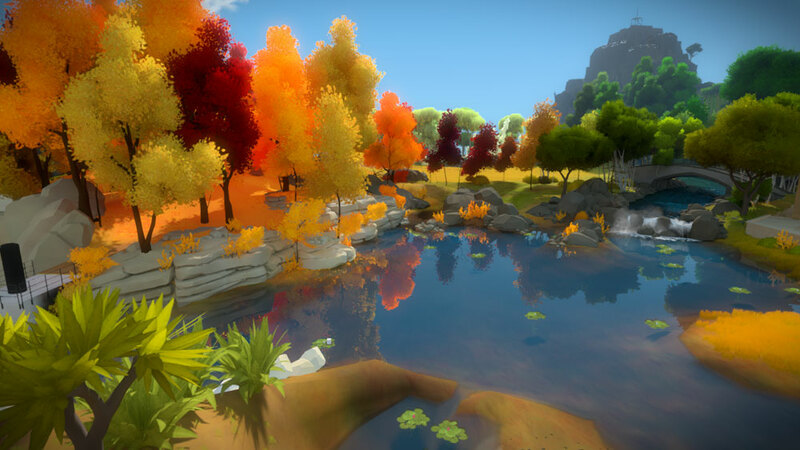 The Witness + RiME PS4 USA350 руб. Watch Dogs 2 + The Witness + Unravel + gms EU/PS4500 руб. A Way Out + Overcooked! 2 + 5GAMES PS4 USA799 руб. DARK SOULS III + Uncharted 4 + 5GAMES PS4 EUR/RUS799 руб. FIFA 19 + The Witness PS4 USA1000 руб.